One of the most overlooked pieces of fashion accessories that a person can wear is the belt buckle. This is important because it provides the visual center of an outfit, and can tie everything together in a more cohesive way. If you are going for a specific look, such as a Gothic fashion, then this becomes even more important, because every detail counts. To begin with, you can start looking for Gothic belt buckles that are crafted from metallic elements, including gold, silver, or pewter. These may be covered with jewels or other colorful embellishments, which are common in Gothic belt buckles. There is a sense of antique Victorian drama in a lot of Gothic clothing, which can be clearly seen in these styles. 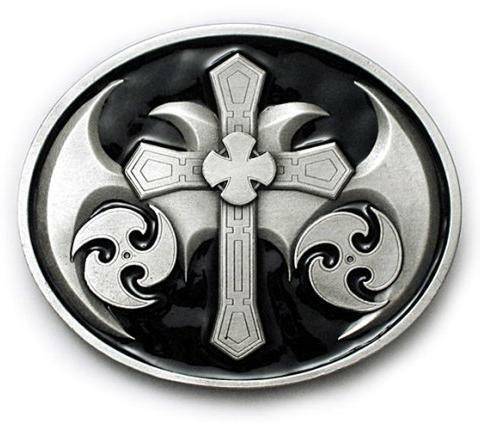 Celtic or ancient Egyptian styles are also frequently seen on these belt buckles, such as Celtic crosses or engravings of scarabs or hieroglyphs. One of the major themes of any Gothic fashion outlet is mystery, and so the occult or any reference to black magic would fit in with this type of theme. 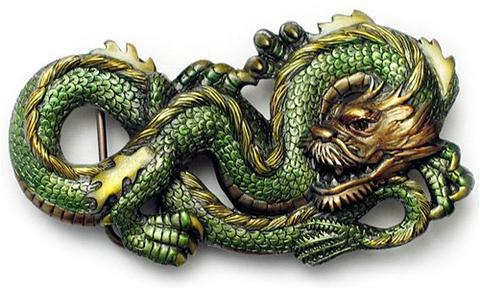 Figures from folklore and fairy tales are also common adornments on Gothic belt buckles. These may include dragons, fairies, elves, or vampires. Symbols that represent these types of creatures are also common, as are Renaissance or Medieval themes. Swords or items that one would associate with knights are also common for this type of hardware. Because belt buckles are more usually worn by men, the designs tend to be more masculine than they are for other types of Gothic jewelry, which are meant to be worn by women as well. However some of the heavier belt buckles are suitable to be worn by both genders, which is part of the main aesthetic of Gothic fashion. 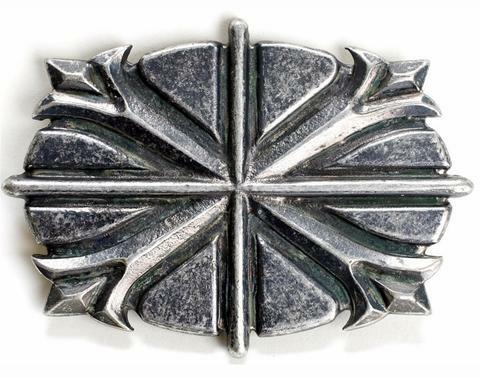 The sky is the limit when it comes to the types of symbols and decorations that could potentially adorn Gothic belt buckles. To find the best fit, you will want to take a look at what is out there for both men and women. If you have a specific design in mind but are not seeing it in online Gothic fashion shops, you could look at other jewelry companies, or perhaps design the buckle yourself and take it to an artisan to be finished. 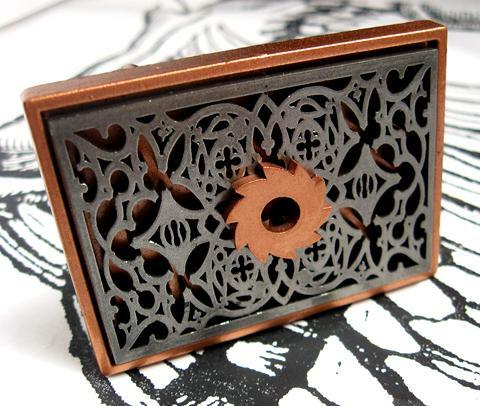 This could give you a unique and individualized piece of jewelry that will let you push the envelope with your style, whether you wish to simply add Gothic accents or dress more outlandishly.